Attendance at school is very important. Research shows that children who miss time from school do not achieve as well as those children who have good attendance. Staff at Whiteways Primary School work very hard to support your children in their learning and to ensure that they make maximum progress. We are trying everything possible to improve levels of punctuality at Whiteways. We try to offer a whole range of rewards for pupils with good attendance and punctuality. Have a look at our attendance newsletter to find out our current incentives. 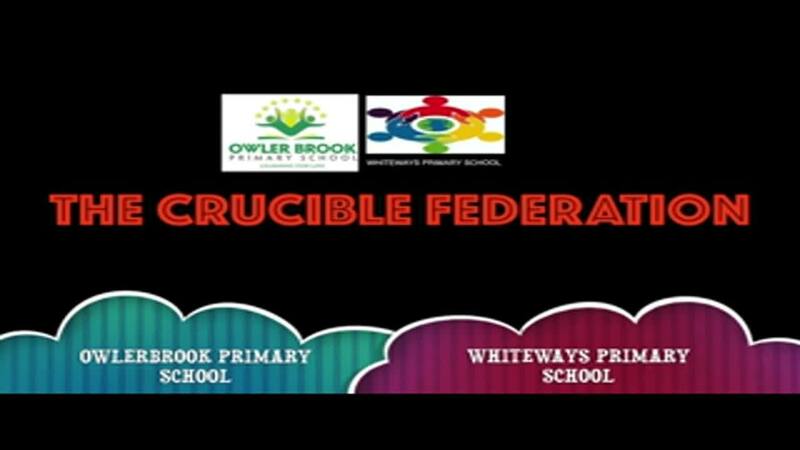 Have a look at our "Beat the Bell" video - produced by the Attendance team and children from Owler Brook & Whiteways primary.